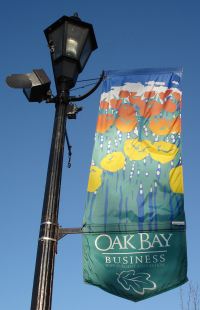 Oak Bay had a total of 41 home sales year-to-date with 14 of those sales during the month of March. 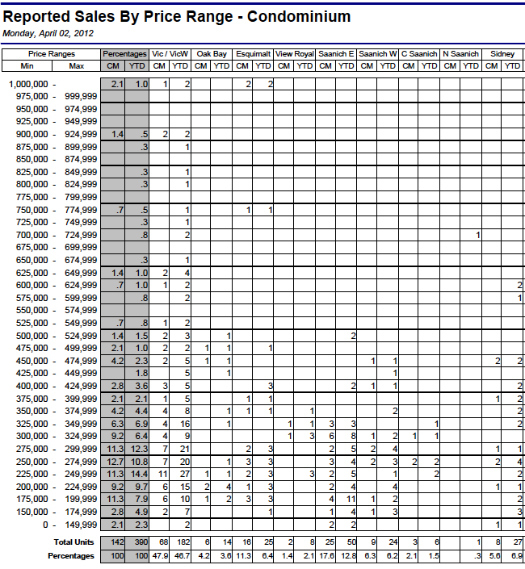 Below is a great graph that I like to view every month from the Victoria Real Estate Board showing the Victoria and Oak Bay area sales by 'price range' for Single Family Dwellings. I hope this information was helpful. if you are wanting to purchase and/or sell real estate in Victoria, have any questions... please call direct at 250.744.4556 I look forward to hearing from you. Brenda has been licensed since 1990. Please click on the Victoria Market Update for more information regarding Victoria.